CABAÑAS ESPERANZA (Cabins of Hope) ............ Part of Paradise. 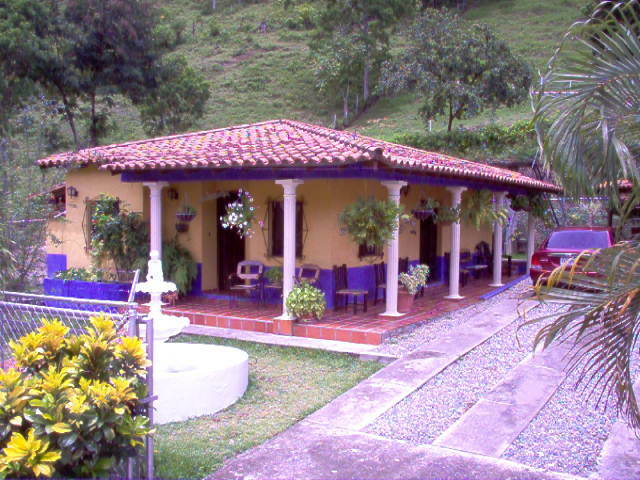 Just 40 minutes from the City of Merida, here you will find the ideal place for rest and recreation. Come and enjoy a tourism project at the foot of the mountains in the zone known as Mocoties, via Santa Cruz de Mora. Cabins totally equipped, capacity for 6 persons. 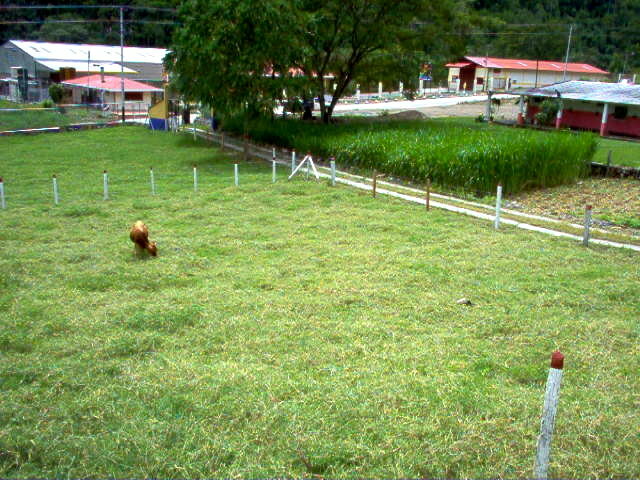 Ample green zones, barbeque, TV, Interactive atmosphere (nature and a cattle ranch). Via Santa Cruz de Mora, 5 minutes after the National Guard post. In front of the warehouse of Cafe Madrid. 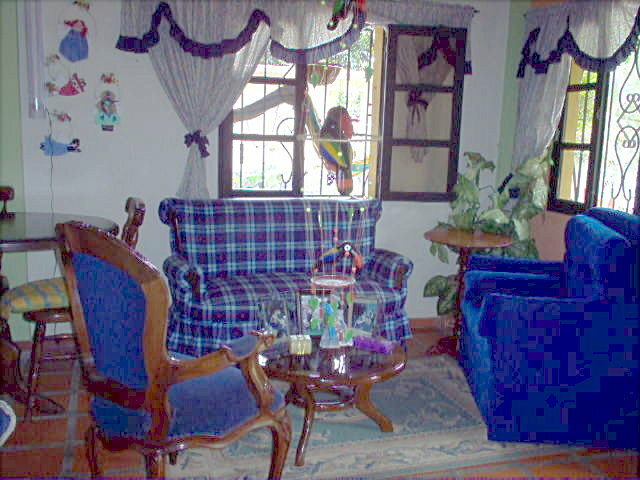 Copyright 2007 by Cabañas Esperanza Hosting & Promotion by W.R., Inc.